While other teens spends time in hanging out with friends, partying and deciding their career, this teen created history by making world’s largest communicating platform, lets know some fun facts about Mark Zuckerberg. Hi everyone, this Man has same birthday as mine, :p his mind blowing idea is now connected more than 1000 million life on earth, just after Google, its on number one for social networking and helping the people to connect to each other. I knew about this man in one movie called Social network, He was awesome and I could predict most of his character from there. 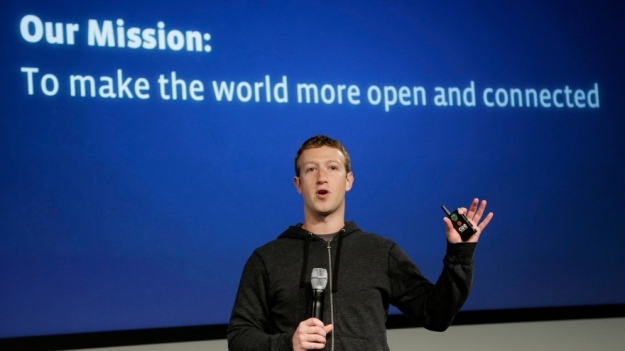 But thanks to efytimes.com who helped me to get some more fun facts about Zuckerberg which i thought to share with you all. 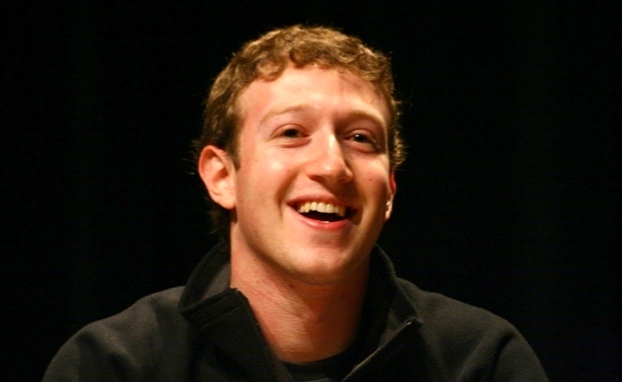 Other than Steave jobs, Bill gates and Larry page, Mark Zuckerberg is one of world’s leading face known to everyone. Lets get to know about this man and I am sure you’ll surly love to share this with everyone. Mark Zuckerberg is having red and Green color blindness, for him, blue is only color suits his eye sight, and for many other reasons, like blue color can be seen by color blindness, he deployed blue color in his Facebook, you can see the color effect everywhere on Facebook. 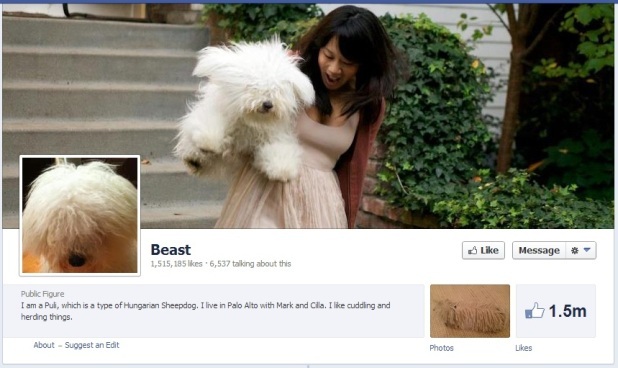 Mark Zuckerberg is having Hungarian sheepdog called beast, there is Facebook page on his name, which got 1.3 Million followers too. Mark is Vegetarian by nature of meal, and once he said he’ll only eat the meat of the animal which will be killed by only him. He likes McDonalds and In-N-Out Burger on his Facebook. 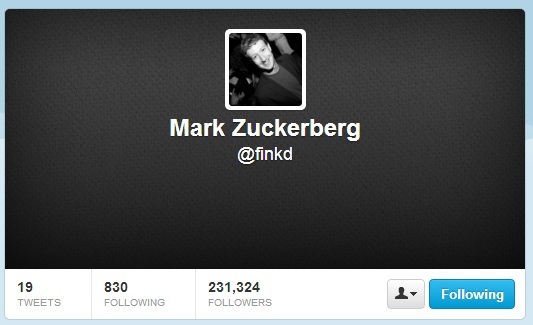 Mark is having 230000+ twitter follower yet its true he hardly uses the twitter and it can be seen as evidence that he’s having only 19 tweets in last 4 year. During initial day of Facebook, Mark Zuckerberg used to wear a tie which shows that he wanted Facebook to be serious and sustain in Future business model. Before Facebook, he created a program called Synapse which is based on Artificial Intelligence which uses to predict the Music listening habit of the people, for the same reason many companies like Microsoft and AOL tried to hire him. You must have noticed Mark wearing gray T-shirt and similar dressing style on most of the snap, the reason he likes to wear same Gray Color T-shirt of Facebook even everyday to save some time in his busy day. 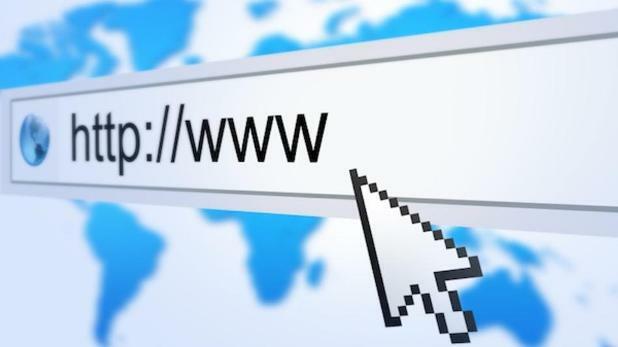 Mark is Awesome and Future oriented man and I can’t even complement him for his brilliant work and idea for us all, these facts are based on media like EFYtimes.com and Google searches. If somehow, some stats are on bases of May 17 2013. Share these amazing facts to your friends on Facebook, tweet it or Pin it.